Choose a trip to Italy and experience one of the most popular European holiday destinations, due to its wealth of history and excellent gastronomy, which combine to make this one of the most popular tourist destinations. Package tours in Italy usually focus on Rome, its capital and Florence or Sardinia. 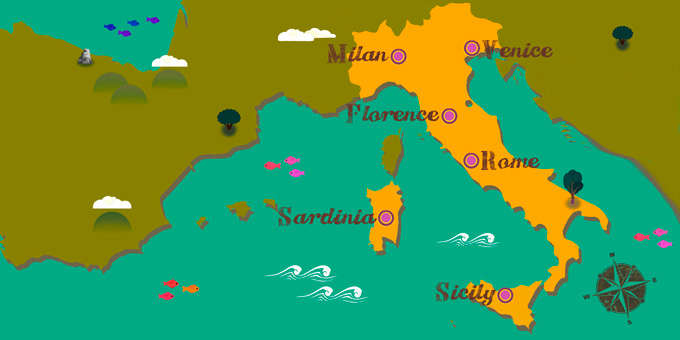 The latter boasts some incredible beaches, where you can make the most of the Italian coast. Italian cuisine is one of the most prominent in the world. The national dish is pasta.